Remember those classic late 1980’s lunch boxes? The colourful plastic standup lunch box. Can you almost hear the snap of the two clasps on the front? The opened lid that revealed all the vast empty space inside. Remember what was always held in the upper lid of the lunch box? A thermos. A trusty thermos. In the last couple of years of daily lunch preparations, the thermos has become my secret lunch box weapon. My kids aren’t super keen to eat sandwiches every single day. One day I happened upon a cute little thermos at the store, it reminded me of the thermos from my childhood lunch box. I picked it up and decided to give it a try. Genius! Suddenly the door opened to warm food. Tired leftovers become cozy lunchtime dishes. Seriously changed our lunch box lives. 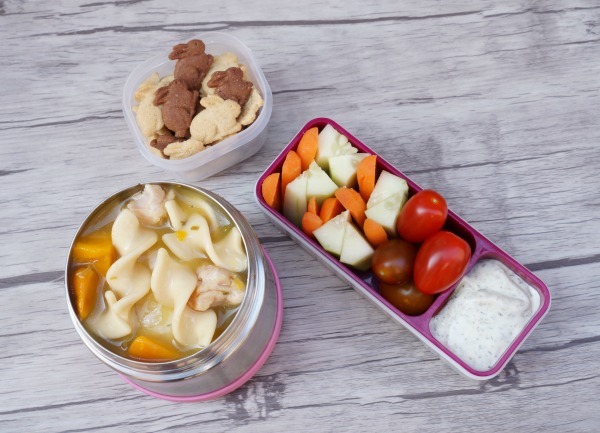 So, I’ve gathered together a few of my kids’ favourite thermos meals. Alphabet Soup Kids love alphabet soup. 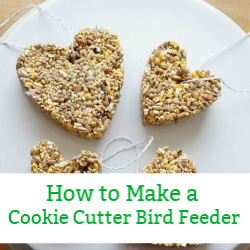 Whether you have a favourite store bought variety or make it from scratch, everyone loves searching for those little letters. Can you spell your name? 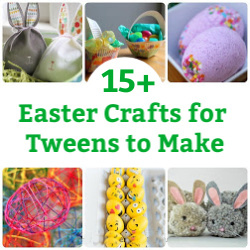 Don’t forget the cute Annie’s Cheddar Bunnies. Mac and Cheese Before we had a thermos, macaroni and cheese sent to school would become cold and lumpy. Mac and cheese in a thermos stays warm and cheesey. If we aren’t making our homemade bacon mac and cheese then our next favourite is Annie’s Cheddar Mac, shells made with real aged cheddar cheese. 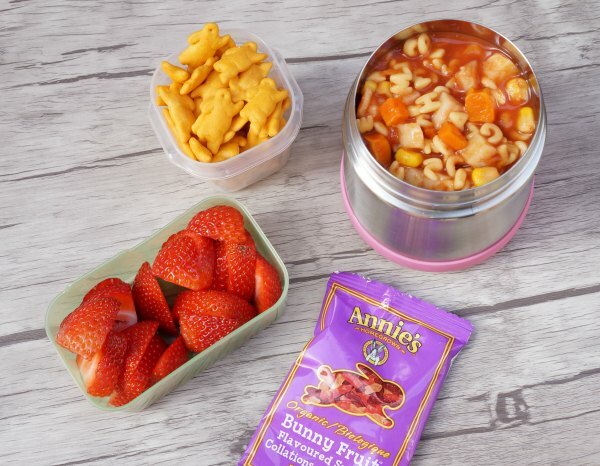 My kids have been devouring Annie’s since they started eating solid foods! Pulled Pork Sandwiches Leftovers. Leftovers are the easiest lunch options. Never send another soggy pulled pork sandwich – it’s impossible to keep a moist sandwich from turning into a soggy sandwich. Instead, pile the pulled pork into a warm thermos and send the bun separately. 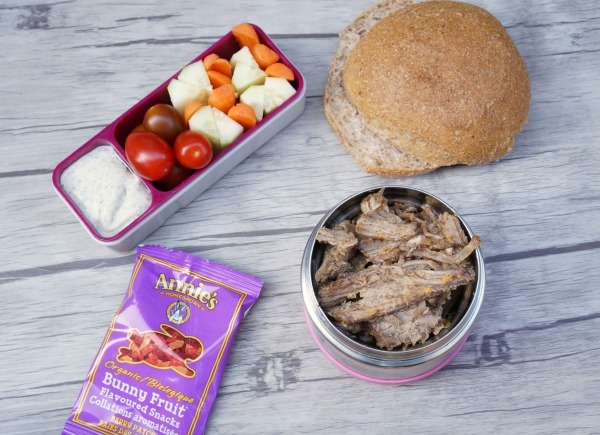 Your child can build the sandwich at lunchtime – ta-da! Perfectly delicious pulled pork sandwich. Go ahead and make that big batch of slow cooker pulled pork, send to school all week long. Chicken Noodle Soup When the kids are a little under the weather I love sending a loving, warm thermos filled with chicken noodle soup. Sending chicken noodle soup is like sending your kid a big hug. Don’t forget the spoon! 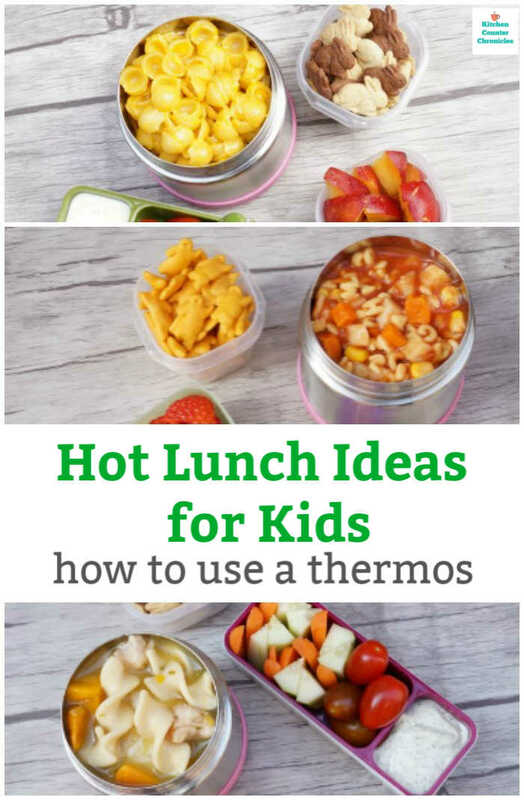 Other Hot Lunch Ideas Okay, the options are seriously endless. Fill your thermos with lasagna. Keep chicken nuggets or fish sticks warm in the thermos. A thermos full of stew and a biscuit on the side would be amazing. Send a container of cooked rice and a thermos full of curry chicken. Absolutely anything can be kept warm inside a thermos. Hot Tip: In order for a thermos to keep food warm, it has to be prepared properly. 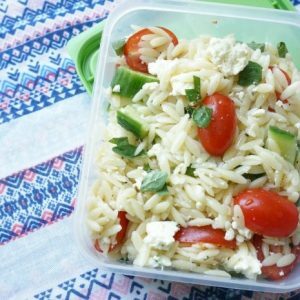 Fill your thermos with boiling water in the morning as you prepare the lunch – let the thermos sit filled with boiling water for at least ten minutes. Right before you add the hot food, pour out the boiling water and pour in the food. Twist the lid on quickly – don’t let the food cool down. Done. Your thermos will keep the food warm until lunchtime. 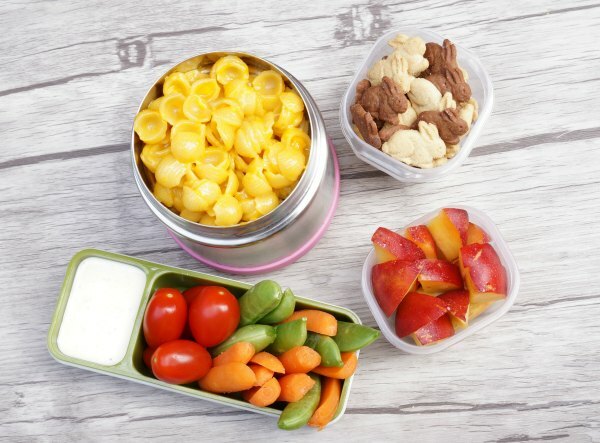 Packing a child’s lunch with convenient, healthy, delicious and flavourful food is a priority, but it can be a real challenge. Using a thermos gives parents another handy option. 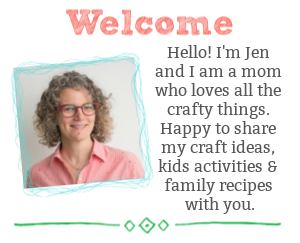 What’s in your child’s thermos? 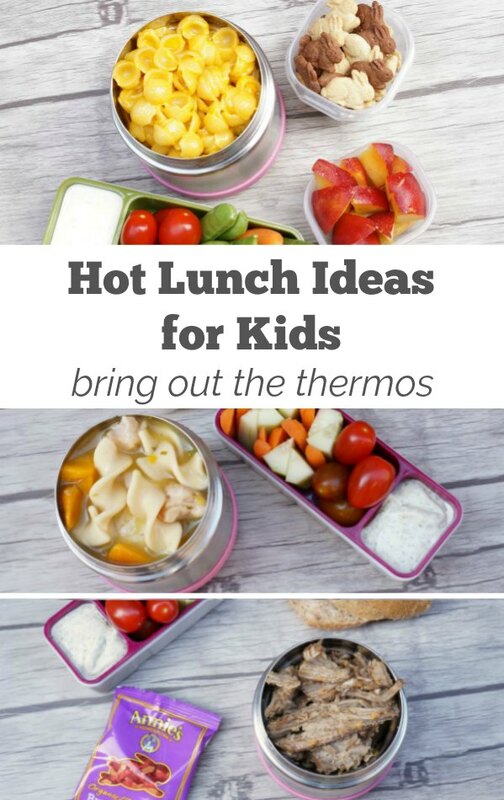 Share any of your kid approved hot lunch ideas below…I’d love to see what you’re filling your thermos with.